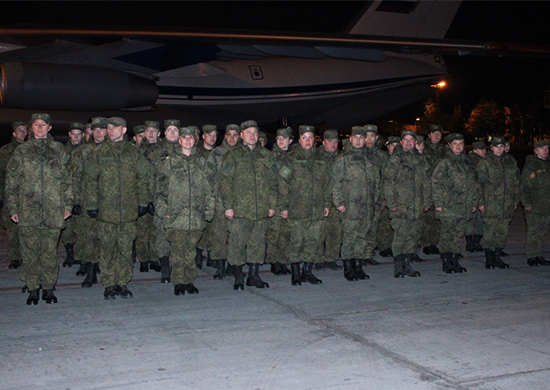 More than 80 military physicians of the Eastern military district, who had been providing assistance to Aleppo’s citizens, returned to Khabarovsk. According to Chief of Staff – First Deputy Commander of the Eastern military district, Lieutenant General Alexander Lapin, the military doctors have completed all tasks assigned to them. The military physicians have provided medical assistance to nearly 13,000 of citizens of Aleppo since December 2016. The portal “RusVesna” has obtained an exclusive footage of a village in the Syrian province of Aleppo that is being shelled by the Turkish forces right in the moment as the Russian aid convoy arrives. On March 8th, 2017 the Russian humanitarian convoy left the city of Aleppo for the town of Ajami, located in the countryside of Manbij, east of Aleppo. 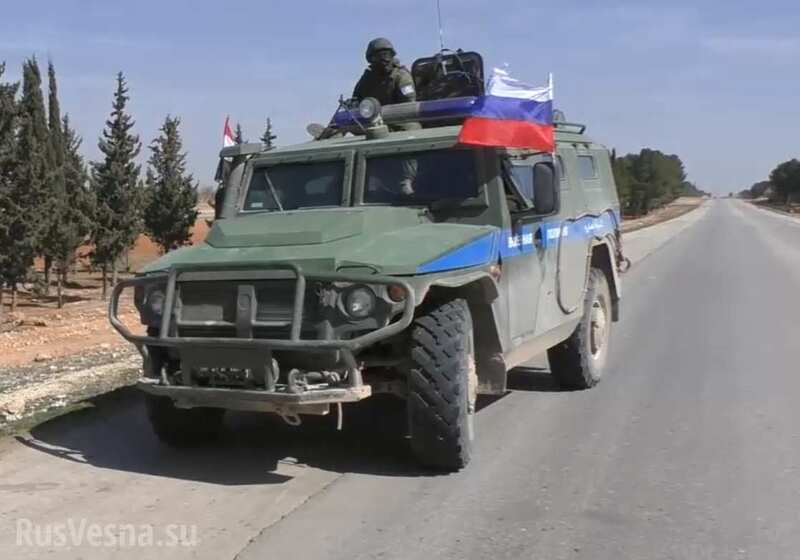 The footage shows the arrival of the Russian Ministry of Defense humanitarian convoy at the building of the police station in the outskirts of the town of Ajami. During the reconnaissance of the area, the Turkish forces launched heavy artillery shelling right next to the convoy. Despite the difficult circumstances, the commander of the Center for the Reconciliation of the Warring Parties of the City of Aleppo decided to proceed in order to reach the destination and continue with reconnaissance of the area. Local residents – Arabs, who spoke to RusVesna, said they were members of the Syrian Democratic Forces and that they hate Erdogan and are ready to fight for the liberation of Syria from the occupation by Turkey and the terrorist groups. “We, the Syrians, are united and stand for Bashar Al Assad! We are here to liberate Syria from terrorism and the Turkish occupation. They all want to destroy Syria, but we, the Syrian people, are against Turkey and its President Erdogan. Erdogan and the heads of Arab states are traitors, they want to sell to Syria and bathe in the Syrian people’s blood. We, the Syrian people are fighting for a united Syria and for our President Bashar al-Assad! 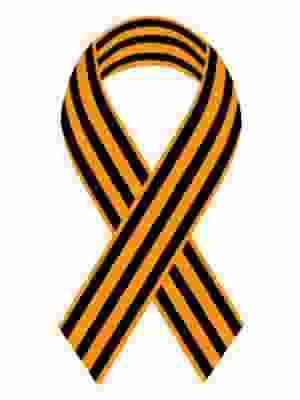 Russia, Thank you, Russia!”, they were heard saying. The head of Russia’s Emergencies Ministry has proposed a new economic model of humanitarian assistance and reparation payments to victims of war zones, recommending that initiators of conflict pay for the destruction and suffering caused by their policies. “The Russian Federation proposes to build a new economic model of international humanitarian aid,” Vladimir Puchkov told the UN General Assembly in New York. 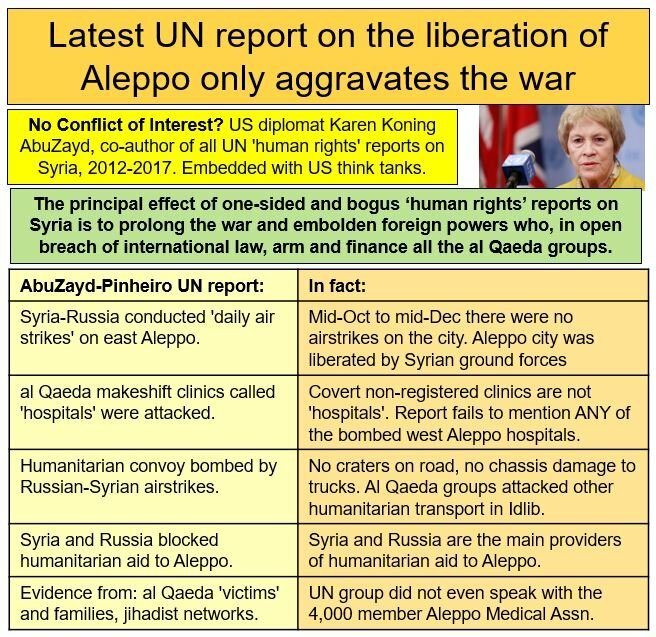 The model is quite simple, according to Puchkov, who said that nations which initiate, incite and sponsor conflicts in other states should be “obliged to bear primary responsibility, including financial” for providing aid to refugees and persons internally displaced as a result. The need to create a new mechanism arises from the lack of funding for international humanitarian relief budgets. Currently only around 5 percent of the funds required to remedy the widespread destruction and suffering are available, the Russian minister said. To reduce the financial burden on the international humanitarian aid system, associated with the rise of terrorism and waves of refugees, Puchkov also stressed the need to focus on conflict prevention. “We believe that settlement and conflict prevention is the best approach to reducing the burden on the international humanitarian system,” the minister said in a report at the 71st session of the UN General Assembly. In order to improve the quality of international aid the minister also offered to take additional measures and help develop local crises response capabilities in conflict-torn countries. “Instead of trying to provide for the millions of refugees in Europe, it is necessary to create opportunities for them to stay at home, or at least in the same region,” Puchkov noted. Speaking about the Russian contribution to global humanitarian aid missions, Puchkov highlighted that this year Russia participated in over 40 missions across the globe, offering aid to over 10 countries. Besides Syria and Ukraine, some of the recent recipients of Russian aid include countries such as Yemen and Afghanistan, in addition to western states such as Italy and Portugal. Overall, Russia engaged in over 450 missions across the globe over the last quarter of a century. In addition, over the last three years, Moscow has sent more than $250 million to battle humanitarian crisis in a number of countries, by sending emergency food and medical assistance to populations affected by conflict and natural disasters. The UN Office for the Coordination of Humanitarian Affairs (OCHA), which coordinates international humanitarian relief efforts said that last year more than 76 million people from 31 countries needed assistance. The UN office also noted in 2015 some 51 million people were displaced worldwide, which is the highest number since WWII.